People are mortal, which is a point driven home by this series that follows people who are facing their imminent mortality. 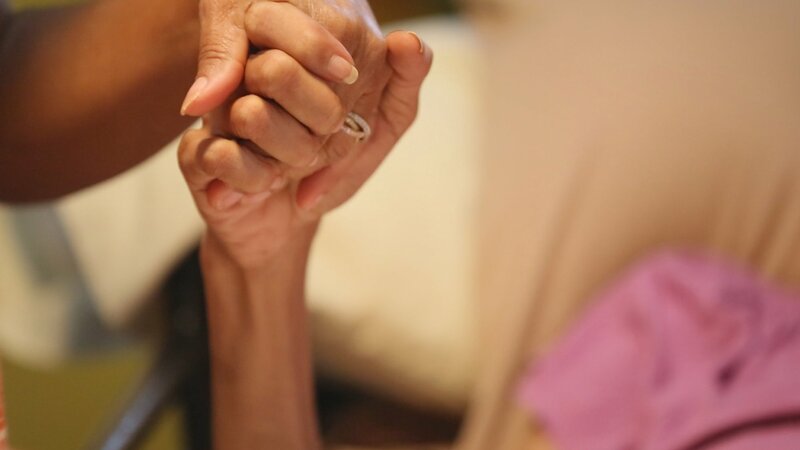 The terminally ill people on Time of Death are supported by family, friends, health care professionals, and hospice workers. Maria awaits CAT scan results. Michael confronts regrets. Maria gets excited about a clinical trial. Lenore prepares to say goodbye. Little struggles as Maria's caretaker. Cheyenne seeks redemption. Maria's ex, Jim, pays a visit; Dr. Yancey reconciles her limited time. Maria goes to court to protect her children; Brad resigns himself to death. Will Maria's daughter finally get custody of her siblings?